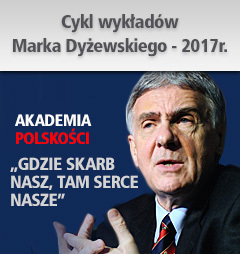 Polonia pokazała siłę! Obejrzyj video 2-3! Skandal - YouTube cenzuruje niektóre transmisje! Polski naród i rząd są obiektem nieuzasadnionych roszczeń! Polonia w USA zapowiada protesty 31 marca w Nowym Jorku, Chicago, Bostonie, Los Angeles, Hartford i Filadelfii. 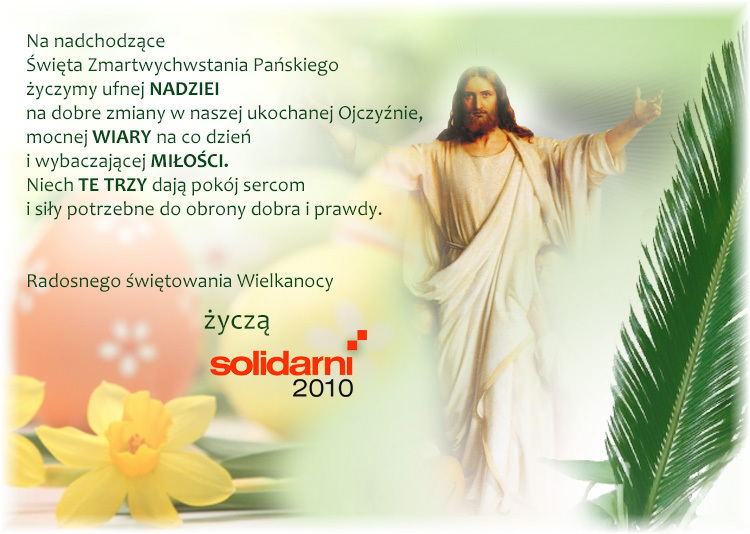 Szczegóły poniżej. 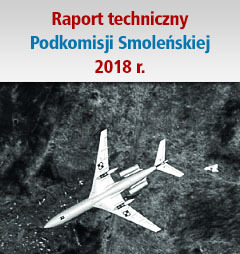 Prawo S.115-171 (Act S.447) nie tylko dostarcza nowa podstawę prawną, ale tworzy również nieuczciwy mechanizm nacisku na polskie władze. Zwiastunem tych nacisków były słowa Sekretarza Stanu Mike Pompeo w trakcie lutowej wizyty w Warszawie, kiedy to zażądał on otwarcie od Polski - wbrew umowie indemnizacyjnej pomiędzy Polską a USA z 1960 roku i wbrew polskiemu Kodeksowi Cywilnemu – „uregulowania” kwestii żydowskiego mienia pozostawionego bezpotomnie i bezspadkowo. O Polakach, którzy nigdy nie otrzymali rekompensaty za straty wojenne od Niemiec, czy Rosji, Pompeo niestety nie wspomniał ani słowem. On March 31, 2019 protests will be held in many parts of the United States against the Federal Law 115-171 (Act S.447). The protests will be held under the slogans: "Repeal Fraudulent Act S.447", "We Say NO to the Giveaway of Heirless Property", "Act S.447 is a Fraud" and "Act S.447 = Unconstitutional Precedent". The protest addresses the issue of anti-Poland bias and hateful and defamatory statements by Israeli and some U.S. politicians who willfully falsify the history of World War II and outrageously accuse Poland of complicity in the Holocaust. Our protests will take place in New York, Chicago, Boston, Los Angeles, Hartford and Philadelphia and, in solidarity, in several places around the world. On May 9, 2018, President Donald Trump signed into law Act S. 447, presently known as Federal Law No. 115-171. The Act S.447 was moved through the U. S. Congress and approved in a highly objectionable way involving an unusual and highly improper procedure for such an important and controversial issue. The process “under suspension of rules” was clearly aimed at: 1) preventing any meaningful general discussion of the World War II era heirless property and present extralegal claims and demands of Jewish American organizations, supported by the state of Israel and the U.S. State Department, 2) securing the acceptance of the Act by Congress with minimal scrutiny and minimal involvement of the majority of lawmakers, most unaware or skeptical of the whole issue, 3) concealing the low number and the actual names of the U.S. Congress lawmakers who participated in the above maneuver and for the most part continue to be anonymous. 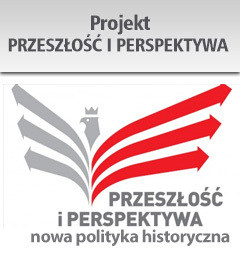 The Law refers to the recommendations of the Terezin Declaration of 2009, which contains extra-legal claims made by various Jewish organizations against 46 countries, Poland among them, regarding assets left heirless after World War II by citizens of Jewish descent, victims of the German genocide. Due to the significant size of its pre-war Jewish minority, Poland seems to be the main addressee of these claims. The law sanctions extralegal property giveaway demands against Poland by Jewish-American lobbying groups such as the World Jewish Restitution Organization. The non-binding nature of the Terezin Declaration surely does not give the United States any legal mandate to enforce the law 115-171 (Act S.447). The law creates a dangerous precedent, which violates the existing legal order and tramples on the thousands-year old legal tradition on which our system of jurisprudence and civilization rest. It also creates the precedent, which discriminates against other national and ethnic groups also subjected tothe German genocide. According to the existing laws and universally accepted legal tradition, all assets left heirless on the postwar territory of Poland, irrespective of the pre-war ethnicity or nationality of their owners, escheated to and became property of the Polish State. This would be the case in the United States, as well as any other country. The precedent created by Federal Law 115-171 is viewed commonly not only as an abuse of the existing political system and a threat to Poland, but also as a threat to the Constitution of the United States and our legal foundations. Jewish American property claims organizations are not, and never have been, legal heirs to the citizens of the Second Republic of Poland, or successors to any other legal entities operating in Poland before World War II. Rightful owners or their heirs can file claims in Polish courts, have been doing so for years, and have been compensated or the assets have been returned to them. It needs to be emphasized that heirless property claims have, in fact, already been satisfied under the so-called Luxembourg Agreement of 1952. Under the agreement, between Germany and the Conference on Jewish Material Claims against Germany (comprised of 23 Jewish organizations) and Israel, Germany assumed full responsibility for the genocide committed against the Jews of Europe and their material losses. Accordingly, between 1953 and 1965, Germany paid out billions of dollars, including 450 million DM to specifically satisfy any and all claims related to properties left heirless in all of the countries occupied by Germany during the war. In addition, similar material claims were already settled by post-war treaties and indemnification agreements between Poland and the United States, Great Britain, France, Canada, Sweden, Denmark, Switzerland, Lichtenstein, the Netherlands, Greece, Norway, Austria, Belgium and Luxembourg. Law 115-171 (Act S.447) breaking the existing legal order and creating a precedent that discriminates against other ethnic groups, opens the door to transforming extralegal material claims into a legal tool of asset takeover. The economic, social and political consequences for Poland and Poles can be very severe, including, at the extreme, the loss of national sovereignty. The strategy and tactics, which the Jewish American “restitution” organizations employ, amount to revisionary and fraudulent rewriting of history. 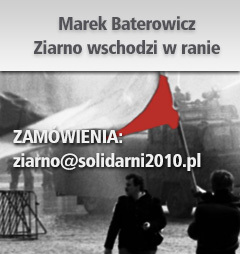 They vilify Poland in the international arena and shift the blame for the Holocaust from Germany to Poland and apply various types of political and economic threats, pressure and blackmail while positioning the State Department, and ultimately the US Congress, in the role of both “arbitrator” and “debt collector” on behalf of Jewish American restitution organizations. All of the above amounts to a monumental extortion attempt, an act of the economic and political war waged against Poland. A harbinger of the dishonest pressure mechanism enabled by Law 115-171 (Act S.447) was the statement made by the U.S. Secretary of State Mike Pompeo during the February 2019 visit to Warsaw, when he openly demanded that Poland settle the issue of the prewar Jewish property. The statement, which tried to satisfy outrageous, extralegal claims of a powerful and virulently anti-Polish, political lobby, violated the provisions of the 1960 United States-Poland treaty and indemnification agreement, in which the United States obligated itself never to “present nor espouse” any additional claims against Poland. Concerned with this monumental threat to the United States and Poland, we appeal to the U.S. politicians and the U.S. public to reject the revisionist falsifications of history perpetrated by the, so called, property restitution organizations, which, using the appalling tactics, attempt to turn Poland from the biggest victim of World War II into a villain, and enrich themselves in the process at the expense of Poland. As Americans, we are concerned with the damage to the United States constitutional order caused by Law 115-171 (Act S.447 and appeal to U.S. politicians and the American public to reject the tribal and racist logic and discriminatory provisions of the Law 115-171 (Act S.447) and to amend the law accordingly. We call upon the media to investigate this subject matter and report objectively on the issues involved. Nowy York: Niedziela, 31 marca, o godz. 13 czyli 1 PM pod Konsulatem Izraela na 800 2nd Avenue, między 42 a 43 ulicą.